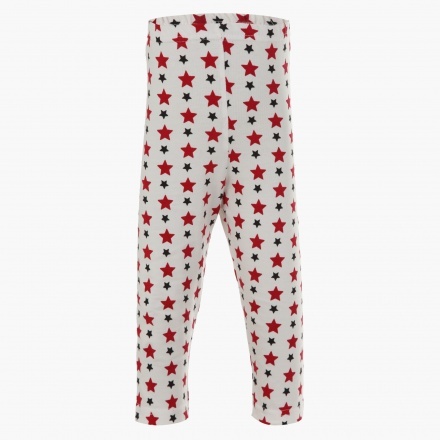 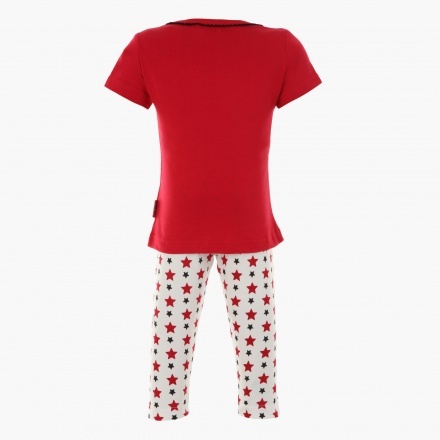 This cute set of pyjamas are perfect for your little star to sleep in. 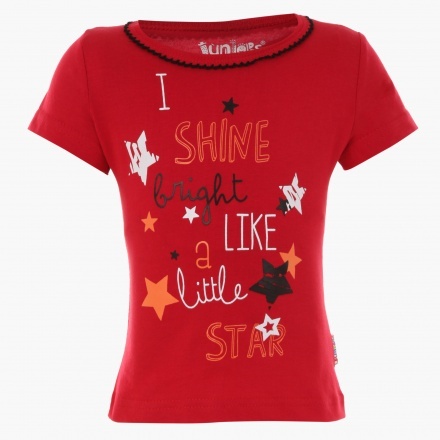 It features a short sleeve T-shirt with a bold print on the front and a pair of complementing star print bottoms. 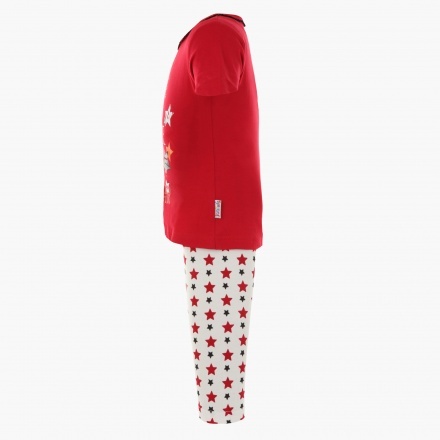 This knit set is also ideal for her to lounge around in.